As we get older, there are unavoidable signs of age. Sometimes these are just a reminder of a life well lived, but sometimes we would avoid them if we could. This tends to be especially true for signs of age around the eyes – you know, the crow’s feet and sagging and discoloration. When the skin around the eyes ages, it can make us looks years, if not decades, older. And there’s not much to be done about it, right? Wrong. Eyelid surgery is one of the most performed plastic surgeries in the United States, and for good reason. It is affordable and effective, giving people a much younger appearance and even better vision. We’ll talk about how this works, as well as some other good tips for eye and eyelid health below. First, let’s talk about eyelid surgery, and why one might have it done. Sagging above and below the eyes is the number one reason why someone might opt for this surgery. Sagging skin around the eyes creates the appearance of advanced age, even among those who aren’t actually that old. Dark circles beneath the eyes are the early stages of this condition. Luckily, this can be corrected in a simple outpatient surgery. 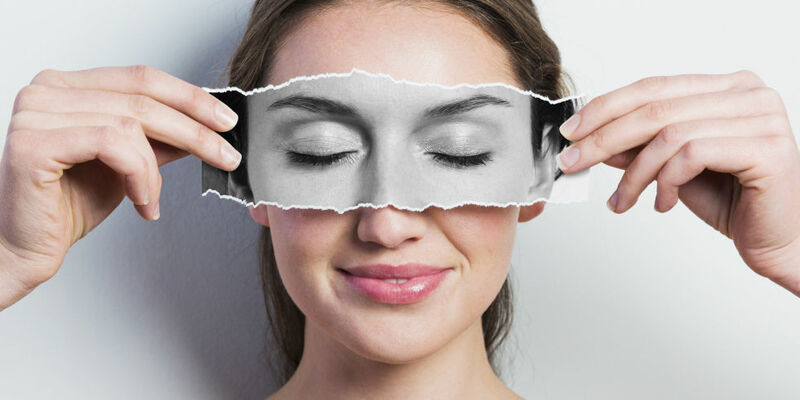 The eyelids are incredibly intricate and delicate, but an experienced surgeon can give you the results you are looking for without restricting function whatsoever. Other people get eyelid surgery to correct monolids. Monolids have no crease halfway up the upper lid. As such, they cannot open as wide as folded lids. While there’s nothing inherently wrong with this condition, and while it is necessary to ethnicities from certain regions of the world, people sometimes want folded lids for aesthetic reasons or for the increased range of vision that they get when able to open their eyes wider for the first time in life. There are other procedures which can correct the appearance of age around the eyes, but not directly on the eyelids themselves. There are a number of techniques by which the skin beside the eyes can be made more rigid in order to smooth out wrinkles. Before wrinkles set in, there are also a variety of ways to preserve skin elasticity through healthy living. Sun screen is an important way to preserve the health of the skin around the eyes. Refraining from drinking, smoking, and drugs is another way to keep this skin young and supple. Chemicals of these kinds are very hard on the body as a whole, but nowhere is this more apparent than in the skin of the face, which often resembles that of an older person when drug abuse has been constant or heavy. There are ways to preserve the health and appearance of the skin around the eyes, and there are ways to improve its appearance once the signs of age are apparent. Whichever stage you happen to be in, there are methods available to you to give your eyelids and surrounding skin the appearance you’re looking for. Good luck! Previous story Why You Should Give Yoga a Try.